The soundtrack to Rain The Colour Blue With A Little Red has been released by SahelSounds – a film about the Tuareg musician Mdou Moctar. It charts Moctar’s rise to fame in the city of Agadez, Niger, recorded over the past two years. 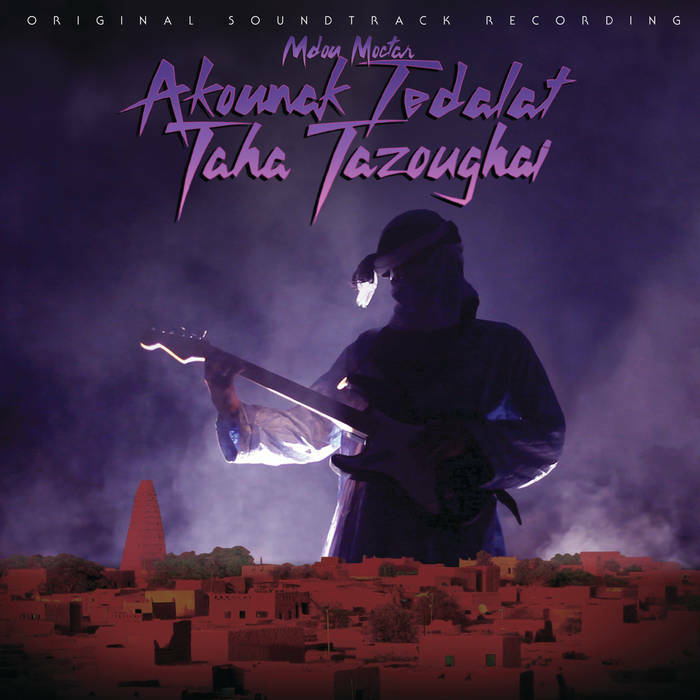 Akounak Tedalat Taha Tazoughai features acoustic songs on the road, others during the film shooting itself. Some of the instrumental music is the result of running out of fuel in the Niger bush 20 km from the city, and toying around with a portable amplifier. Tunes with the full band were recorded in Marseille in single takes. Check out WTM’s interview with Chris Kirkley, of SahelSounds, about the making of the film here.